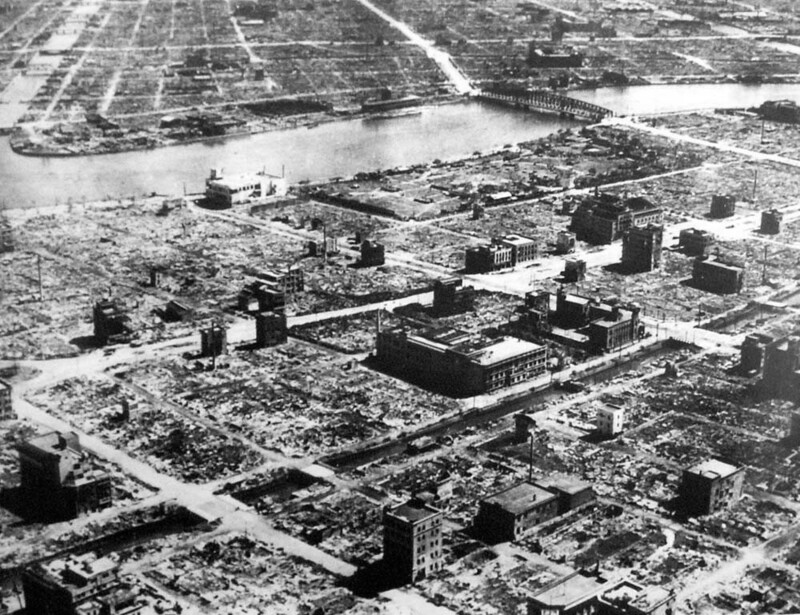 Tokyo, after the American fire-bombing in March 1945. We’ve just added onto the site for subscribers the testimony of Paul Montgomery who was a member of a B29 bomber crew during the war against Japan. I’ll never forget meeting Paul Montgomery nearly a dozen years ago on his farm in the flat lands of Oklahoma. He was one of the nicest people I ever met on my travels. Kind, forthright and compassionate. Yet he had helped take part in the killing of more people than probably anyone else I ever encountered. Over sexed and over here. How can we calculate the cultural impact of the Americans on Britain in WW2? 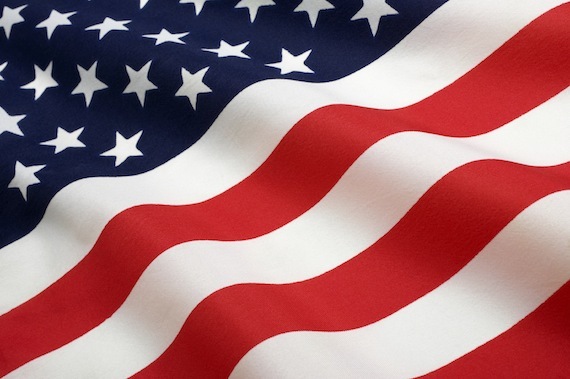 We’ve just added onto the site for subscribers the testimony of Tess Stevens who married an American serviceman she met during WW2 and subsequently moved to the United States. She is also part of a video we’re making about GI Brides that will also be added to the site in the next few months. What’s fascinating, in particular, about Tess’s story is that it doesn’t conform to the popular myth – that of a young British girl who moves to the USA and finds love and then happiness through marriage to a GI. In fact, it is a tougher story altogether, and one which shows just how remarkable and impressive a women Tess really is.